A visit to Duke University – Mingei Film – Marty Gross Film Productions Inc.
Over the past 35 years, Marty Gross has collected films and unedited film footage documenting the life of British artist-craftsman Bernard Leach and the origins of the Mingei (Folk Craft) Movement in Japan, which remains of enduring influence to this day. 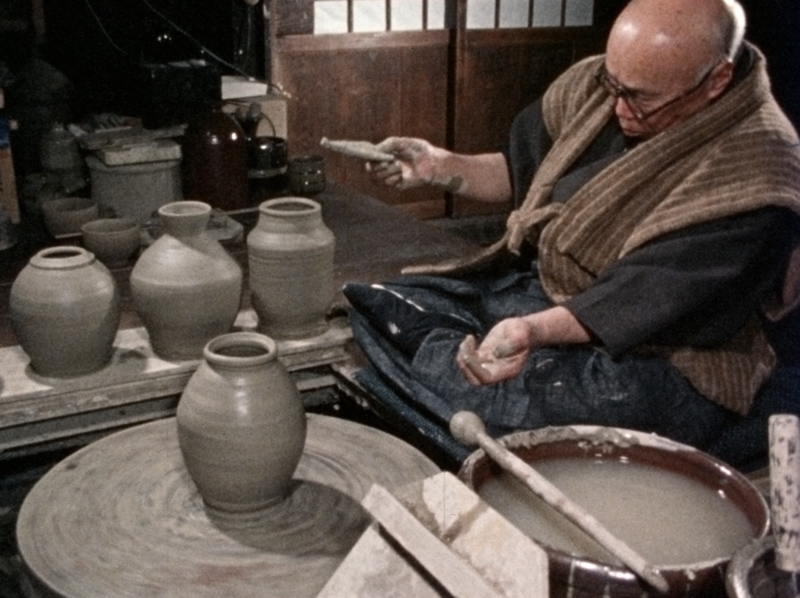 The films that Gross will show showcase the Mingei Movement from its beginnings, following the careers of Leach and such seminal Japanese figures as philosopher Soetsu Yanagi and potter Shoji Hamada. This lecture will focus on Gross’s efforts to restore and enhance these films to create a definitive audio-visual media resource on the lives and thoughts of these renowned artists / craftsman / thinkers. The collection of restored films, which covers more than half a century in the development of this exceptional artistic and cultural movement, documents the development of the core ideas of the Mingei Movement and traces its roots in Japanese Buddhist philosophy.